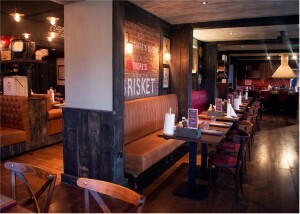 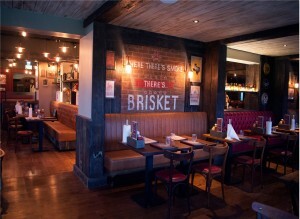 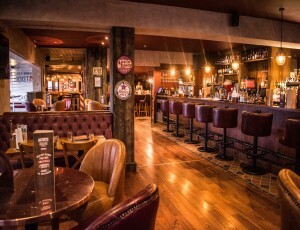 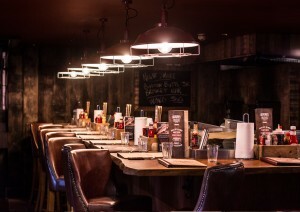 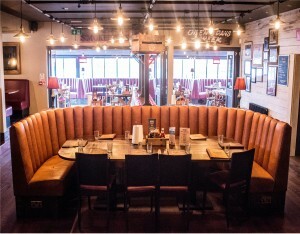 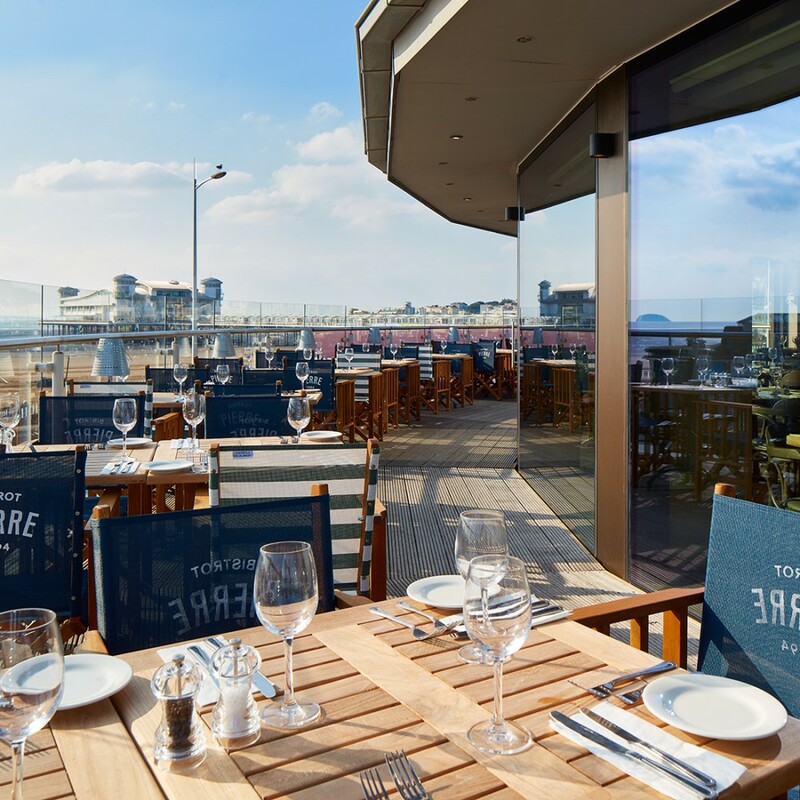 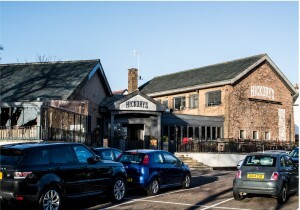 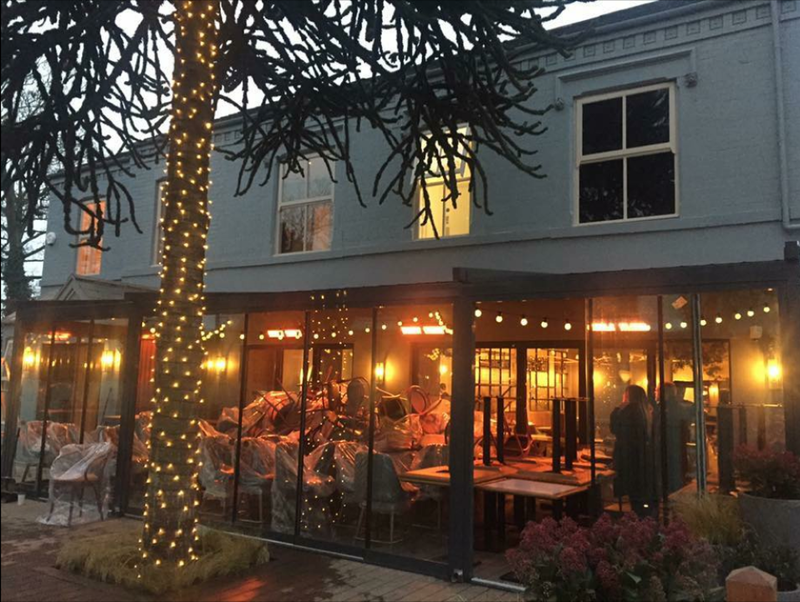 The Barlows team have recently finished two projects for Hickory’s! 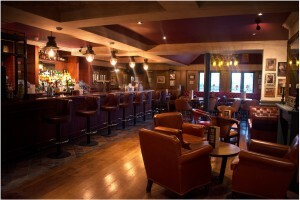 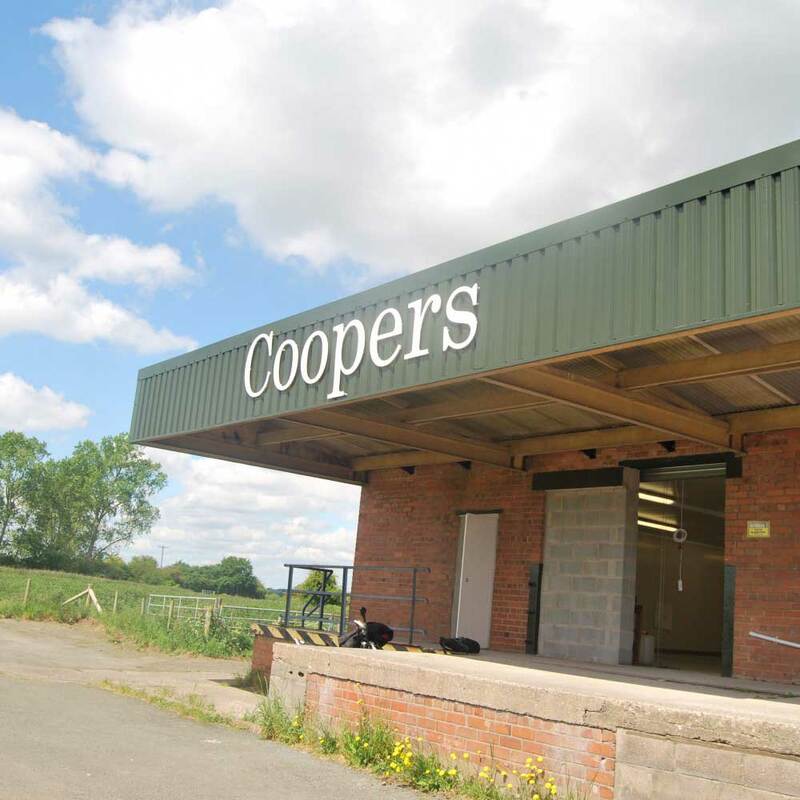 The project took 4 days to complete and we are very pleased with the quality of the finished project! 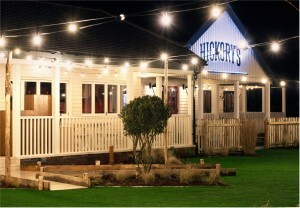 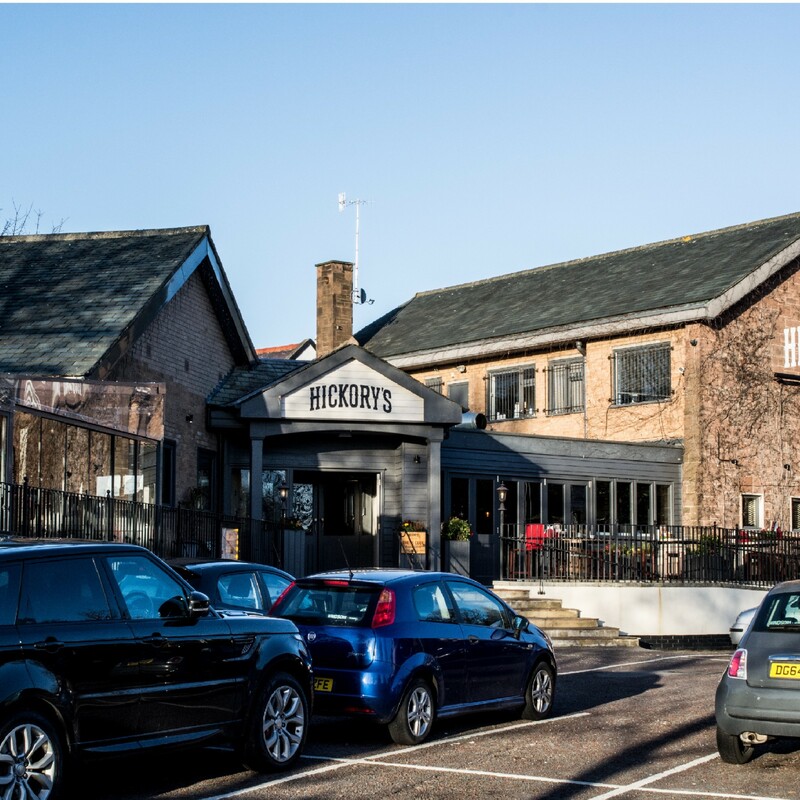 We can’t wait to get started with more work for Hickory’s and we are proud of the outcome of both of these projects, I’m sure you will agree with us that they both look fantastic!